15.11.2018: – Farewell to the DTM. 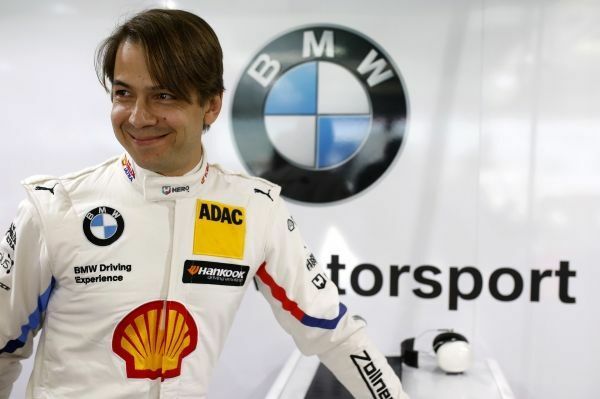 Augusto Farfus (BRA) will embark on a new chapter in his successful racing career next season, when he will switch the focus of his commitment as a BMW works driver solely to GT racing. – Farewell to the DTM. 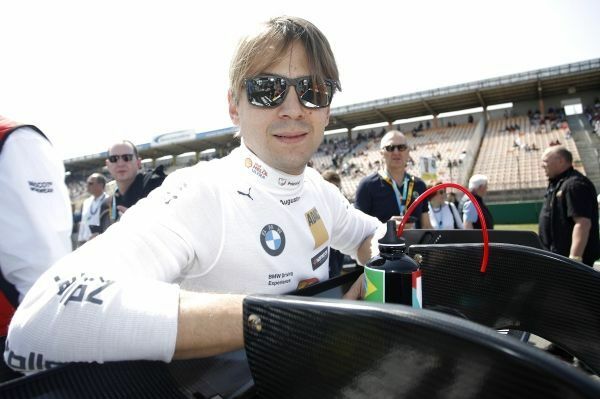 Augusto Farfus (BRA) will embark on a new chapter in his successful racing career next season, when he will switch the focus of his commitment as a BMW works driver solely to GT racing. The Brazilian, who drove for BMW in the DTM from 2012 to 2018, during which time he won four races, will race with the BMW M8 GTE in the FIA World Endurance Championship (FIA WEC) and in many prestigious GT events around the world with the BMW M6 GT3. These include the Nürburgring 24 Hours (GER) and the FIA GT World Cup in Macau (CHN). “Who could forget the 2013 season, when he was in contention for much of the year before eventually finishing as runner-up. We obviously respect Augusto’s decision not to continue to race in the DTM, however, he remains a valuable member of the BMW family. 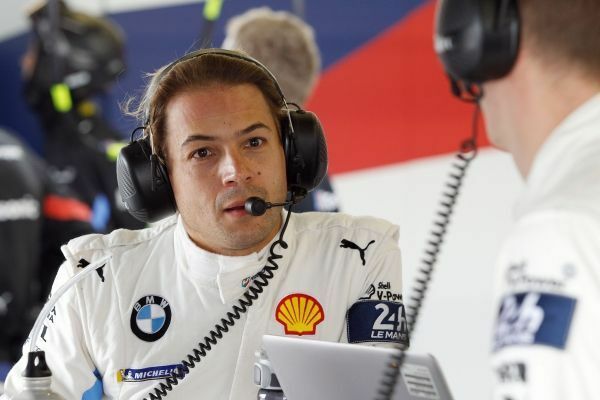 “The decision to turn my back on the DTM was obviously not one that I took lightly,” said Farfus. “It is arguably the best touring car series in the world and I have always felt very comfortable in the DTM family and BMW teams. I have learned a lot, been able to demonstrate my speed, and even challenged for the title. Farfus contested 104 races over the course of his DTM career. He claimed four wins, started from pole position six times and made 13 appearances on the podium. In 2013, in his most successful season, he finished runner-up in the Drivers’ Championship. In 2019, he will continue to drive the BMW M8 GTE for BMW Team MTEK in the FIA World Endurance Championship. He will also be in action at the wheel of the BMW M6 GT3. Hydrogen at the Paris Motor Show! BMW’s WEC Super Season resumes at Silverstone.